Who is it for? 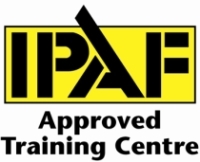 : This assessment is aimed at individuals with experience of working with air conditioning. 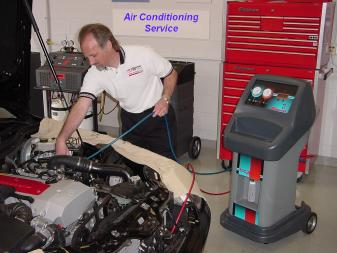 Aim: A 1-day session combining training and assessment on the basic principles & environmental legislation relating to Automotive Air-Conditioning systems. The day will consist of classroom training and workshop demonstration followed by assessment to assess a candidates underpinning knowledge via online test and their practical skills by a series of workshop tasks relating to refrigerant handling. Objectives: Upon successful completion of all the elements of the assessments day the candidate will have demonstrated their competence at refrigerant handling. 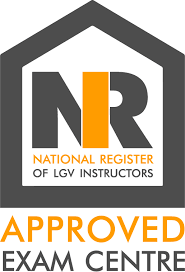 Content: Training followed by the AC-Refrigerant Handler assessment which will comprise of an online knowledge test and a practical assessment. These should identify the competence of the technician and best practice throughout the assessments. Assessment: Multiple choice online underpinning knowledge test and practical assessment. 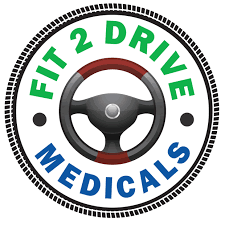 The day will include the training and the online and practical assessments. Additional Info: Successful candidates will be issued with an IMI Awards certificate which shows they are compliant. For more information visit http://www.imiawards.org.uk.